​Enjoy 5-nights at the Villa Casagrande, an Italian villa dating from the 14th century, Villa Casagrande is located in the medieval town of Figline Valdarno, 25 kilometers from Florence. 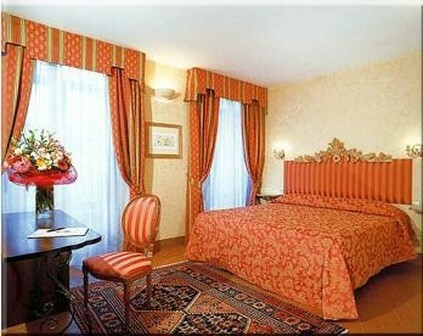 The 60 guestrooms are decorated in a style. The hotel is situated in its own grounds complete with traditional Italian garden and guests have the benefit of an indoor swimming pool, massage treatment room, sauna, fitness equipment and beauty services. For business visitors there are banquet facilities and conference and meeting rooms. 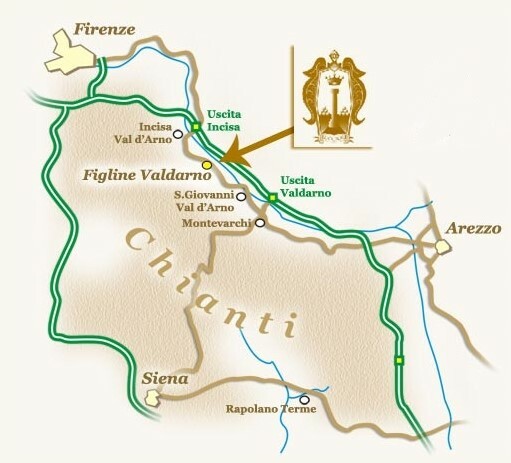 Experience the Tuscan region independently with your car rental. Plus, enjoy a welcome dinner with drinks, and breakfast is included each morning (except day of arrival). ​Tuscany and the surrounding areas, with perfectly preserved hill town, fantastic art, amazing food, and the most beautiful region one can imaging, brings you friendly people and much to see. 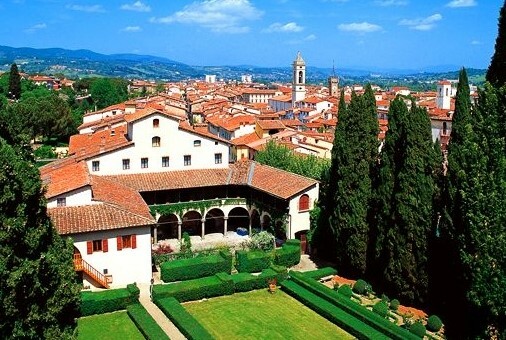 From your villa, you can easily enjoy nearby Florence, Pisa and Siena. Guest Rooms: Villa Casagrande and its great artistic heritage, accommodates a luxury hotel with 60 bright and spacious rooms surrounded by tranquility. Location: Villa Casagrande is an elegant hotel of high standard, situated in the historical center of Figline Valdarno, a town well positioned in the center between the cities of Florence, Arezzo and Siena. 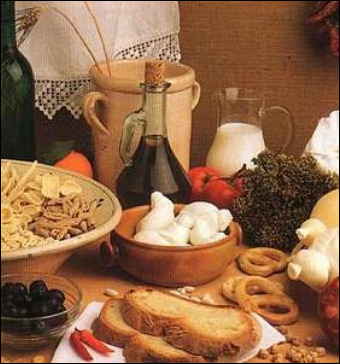 Restaurants: The restaurant, situated in the medieval armory room in the winter and in the summer outside in the beautiful cloister, offers you its friendly and sophisticated style, the flavors of the ancient Tuscan land whilst also offering you light and international food. Please note, the Villa Casagrande is on request and subject to availability at time of booking. *Rates, availability, air fare and schedules are subject to change until time of booking, deposit applied and confirmed.